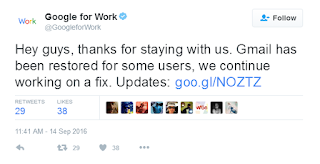 Google Gmail hit by a major technical problem which lead to leave Millions across the World. Every one of us know about Google Search Engine is most popular and famous around the world but now, Google is facing a technical problem, Google technical agent posted a message in social media that the problem was investigating . Google server have stopped working for sending gmails. 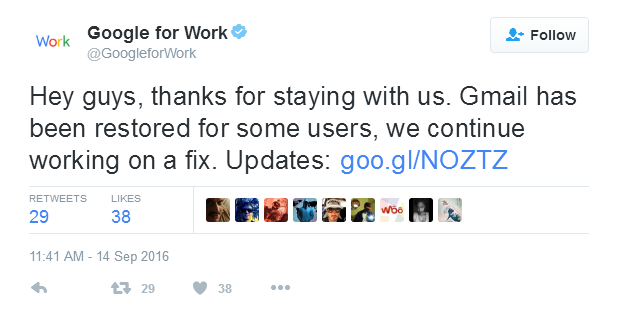 However, Gmail was restored for some users.